We offer a professionally planned and expertly executed approach to kitchen and bath remodeling. For 26 years South Bay Design Center, Inc. has been the premier kitchen and bath remodeling company in the South Bay. Since the day we opened our showroom in 1992, we have stood behind all of our products and services and will continue that commitment as long as our doors are open. Our expert designers and professional installers will bring your unique vision to life in a way that no one else can. 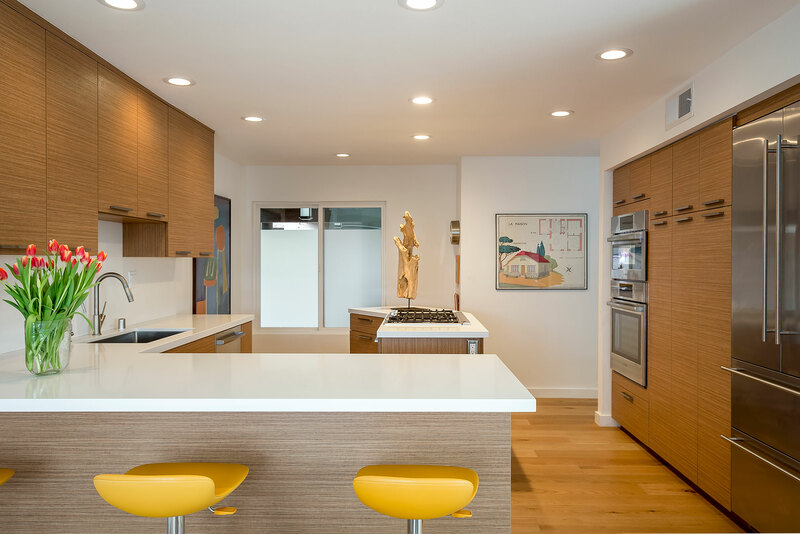 South Bay Design Center, Inc. is a fully licensed, bonded and insured design and remodeling firm. We offer a complete range of kitchen remodeling, bath remodeling, and cabinet refacing services.